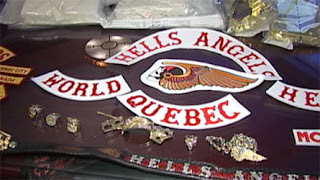 Emery Joseph Martin, 57, a veteran Hells Angel, was arrested Monday in New Brunswick. 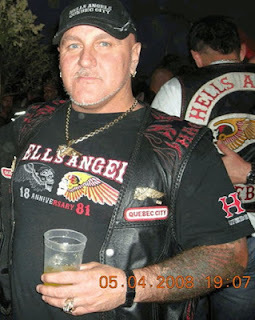 Martin faces numerous charges, including possession and trafficking of cocaine, and possession of criminal proceeds. 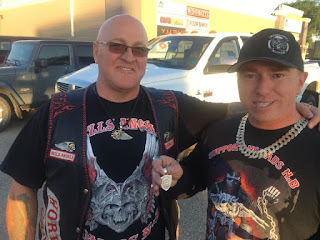 Martin established the Hells in New Brunswick.